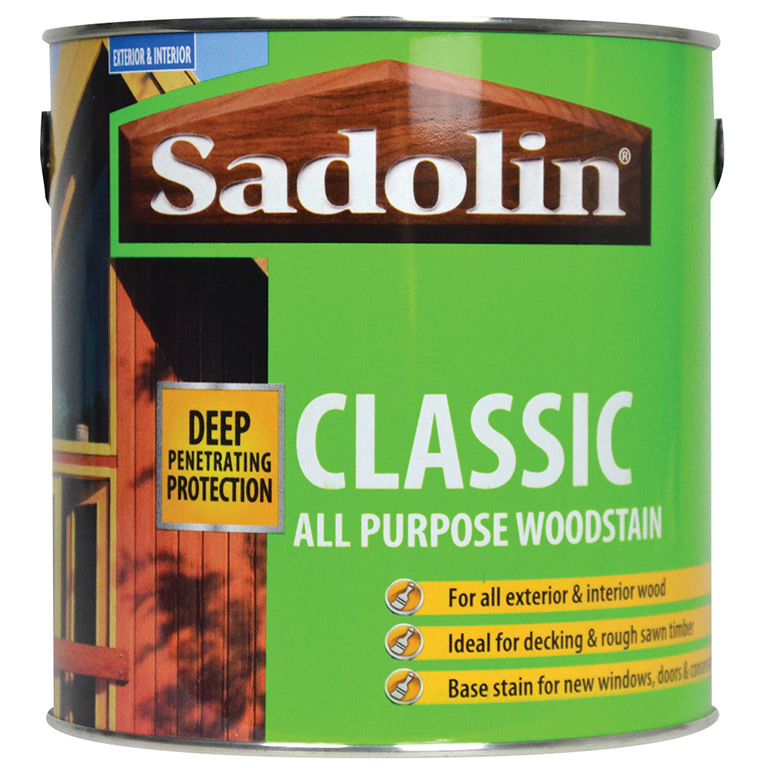 Sadolin Classic Wood Protection absorbs deeply into the timber to provide exceptional protection against the weather. 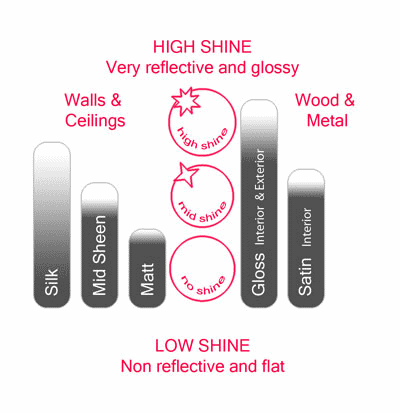 This product is particularly effective on large areas of timber such as cladding, fascias, decking and rough sawn timber. 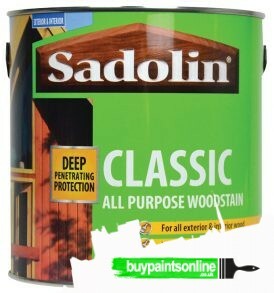 It is also ideal as a base stain on new joinery which is to be subsequently treated with Sadolin Extra. 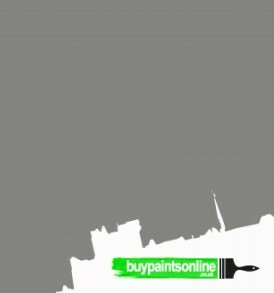 Not suitable to use on surfaces previously coated with a medium/high build coating.  Please consult a colour chart if you are unsure of colour, as all screens can show imagines differently, these paints are tinted specifically for your order.